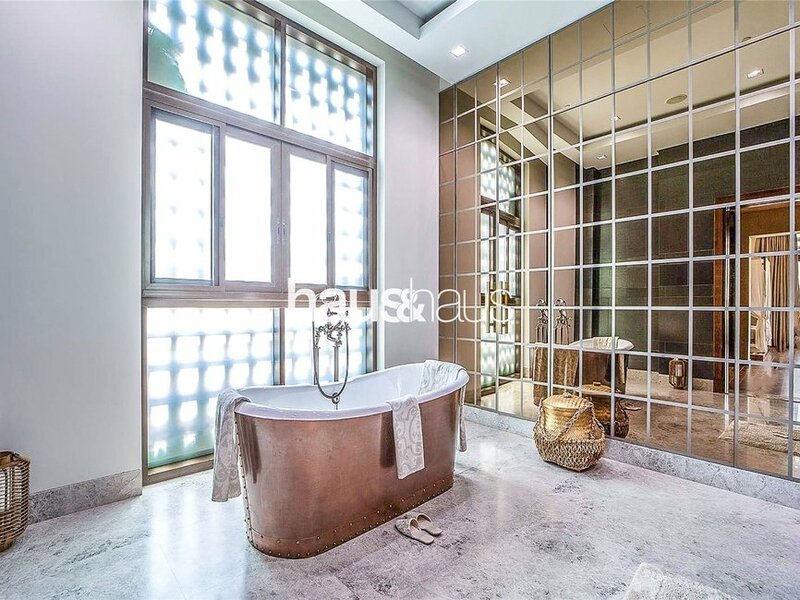 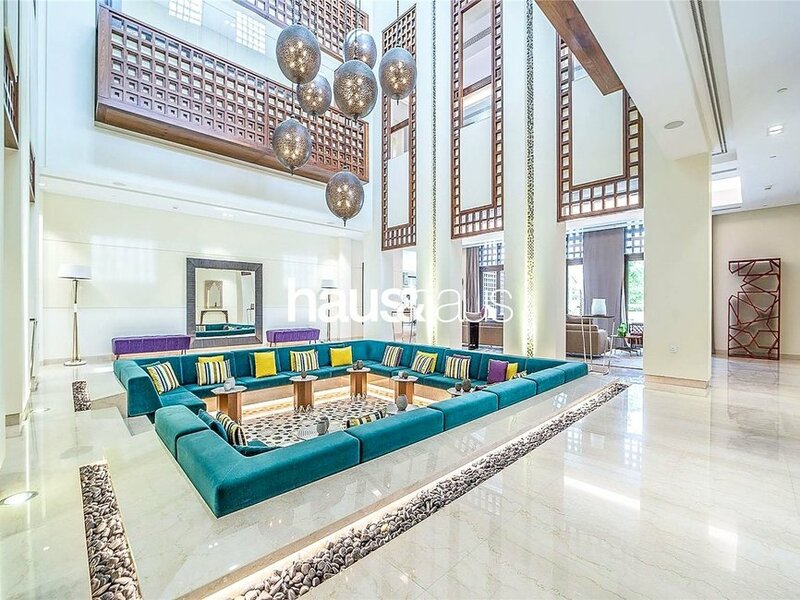 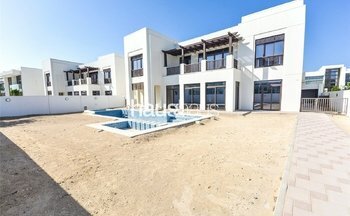 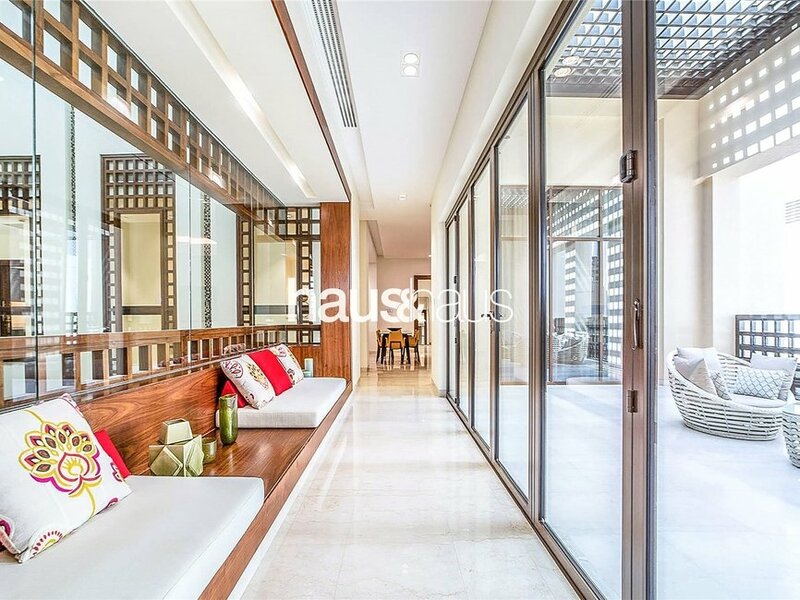 Move into Dubai's most impressive modern Arabesque style villa now. 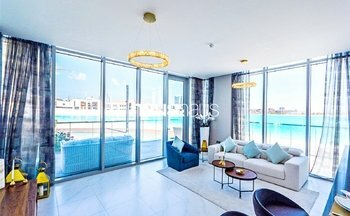 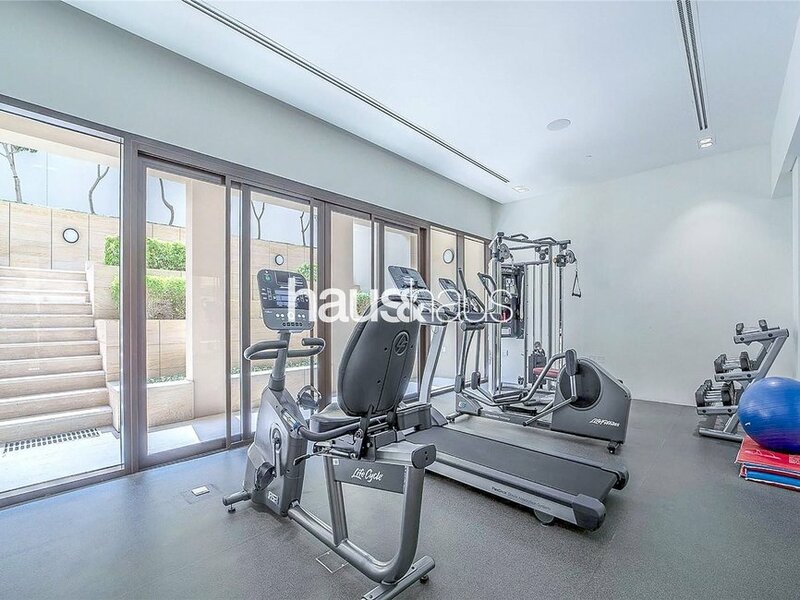 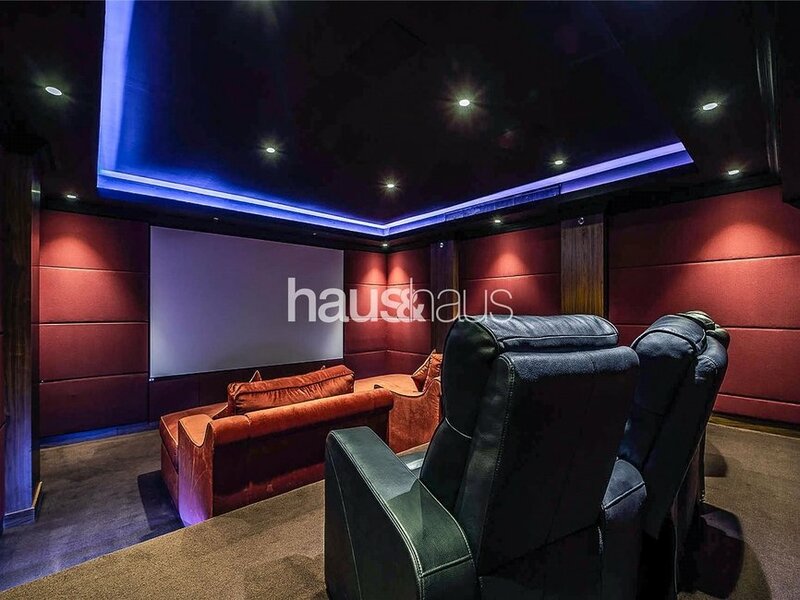 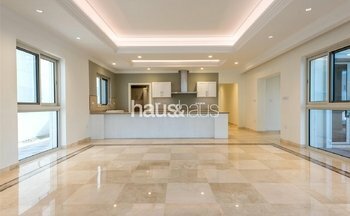 25,871 sq.ft of built up area over three levels including a basement with Gym, SPA, Cinema & drive in underground parking, Seven bedroom suites, Elevator, Two Kitchens, Maids & Drivers. 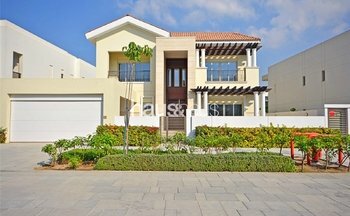 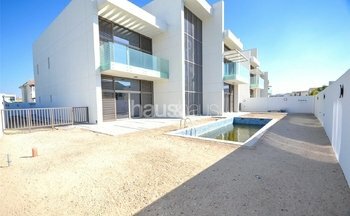 The plot is 22,756 sq.ft and has unrestricted views of the picturesque crystal lagoon.